League Two side Dagenham & Redbridge have signed striker Oliver Hawkins from National League South side Hemel Hempstead Town for an undisclosed fee. 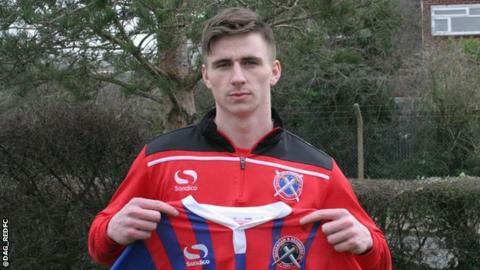 The 23-year-old has agreed a two-and-half-year deal with the Daggers. "Ollie is a player we have watched for some time and everyone who saw him was impressed," boss John Still told the Dagenham website. "I decided I would try and sign him in this transfer window and the fact that I changed clubs is Dagenham's gain." Hawkins becomes the former Luton Town manager's fourth signing of the January transfer window.